There are a number of methods that are commonly used by Wood Floor Restoration Professionals for the filling of unsightly gaps in wooden flooring. The most popular [and easiest] method to undertake is the Dust & Resin Mix. This is where the fine dust generated during the floor sanding process is mixed with a resin to form a paste, which is then worked into the gaps [similar to grouting tiles] This method is undoubtably the most commonly used form of gap filling used on wooden floors by Floor Sanding Contractors. A second method - 'Solid Wood Fillet Strips' which is used primarily on Softwood or Pine Floorboards, is when usually reclaimed Pine strips are used, these strips are cut to size, covered with PVA glue then knocked firmly into the gaps, left overnight to dry, the excess material is then chiselled away before being Sanded off. This method of Gap Filling is a much more involved process overall, but the results are usually aesthetically better and also much more permanent as the Fillets will tend to expand and contract with the timber during seasonal changes. Another method for the filling of unsightly gaps is when a colour matched acrylic mastic filler is inserted into gaps, this type of product can be used on any flooring type, ie. Parquet Floors, Floorboards, its pretty easy to use and get a professional looking finish, and also is very cost effective. The product we are using as an example is Bona Gap Master, as you can see from the image to the right of this text its easy to apply and has many benefits, such as being over paintable, sandable and can be overcoated with flooring lacquers, and it's also easy to wipe off excess material, all you need for that is a damp lint free cloth. 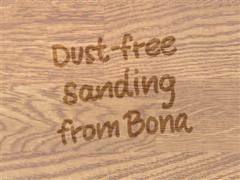 After you have wiped off the excess filler, i have found that after the area dries it will need to be cleaned with a proprietary cleaning product such as the Bona wood floor cleaning kits, this cleaning process will take off the residues which are left on the floor surface after the filler has been wiped away, leaving the area clean, fresh and at the same sheen level as the rest of the floor. A little of this product can go a long way so use sparingly on small cracks and holes. 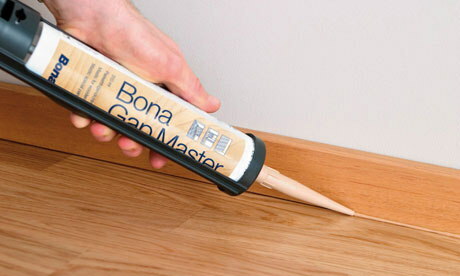 Bona Gap master comes in 14 different colours so you should be able to find a colour that generally matches the colour of your floor. Gap filling is highly recommended for Wooden Floors, especially Floorboards and Hardwood floors, this can be very effective in ground floor rooms with voids underneath, this is one of the best ways to address cold air draughts coming up from beneath the Floor. 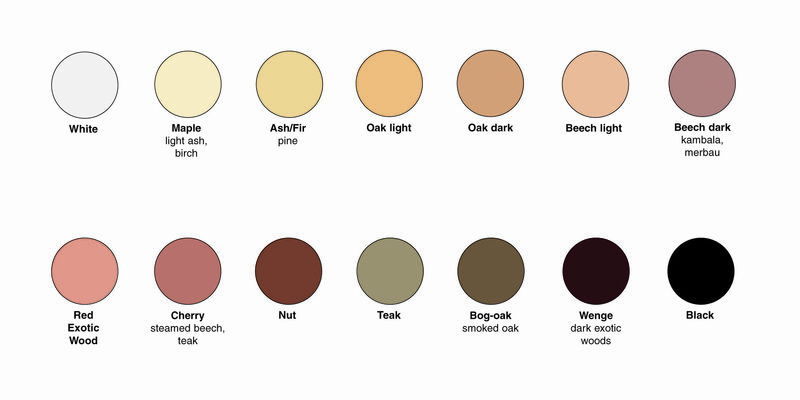 We would strongly recommend that you only use the floor sanding dust which is 80 grit level or finer e.g. 100 - 120 grit is better again. We would recommend you do not use below 80 grit sanding dust as it would just be too coarse and would more likely have a rough appearance when it has dried in the Gaps in the Floor. Be especially careful when using a water based gap filling product, the dust needs to be as fine as possible due to the fact that the filler mixture and the dust will not bind together correctly if the dust is too coarse - just be aware and be careful. Remember - Solvent based Fillers DO have a strong initial odour, make sure you have the room/area well ventilated and wear a mask, the odour will dissipate shortly after the product has been applied. To start with use 2-3 handfuls of clean dust, using as wide a scraper or mixing tool as possible to mix the dust and the filler together, pour on the resin, in the early stages too little is better than too much - mix to the consistency of a thickish custard until all signs of the dust has disappeared. If you pour too much product onto the dust and it appears too runny, simply add small amounts of dust to the mixture and re-mix until the desired consistency is reached, conversely if the mixture seems dry and not very flexible add further small amounts of the resin and mix until the desired consistency is reached. Then work the mixture into the gaps, not doing too large an area at any one time. Repeat the process until you are happy that all the Gaps are filled to your satisfaction. Product Open times vary [time the product is workable] Solvent based products go off quickly, 15-20 minutes max, whereas the water based products take quite a bit longer to go off depending on how wide the gaps are, normally about 45-60 minutes. ** Remember ** that the wider the gaps that the filler is inserted into, the longer it will take to properly dry and go off, this applies to both solvent and water based filler products...with wider gaps the filler can sometimes 'sag' when drying, you may need to fill the wider gaps again to get a smooth, flush finish to the area. **Tip** After a small area has been Gap Filled, always scrape off any excess filler residues straight away while the product is still workable, because when the product dries, it dries really hard and could be difficult to remove when re-sanding the area. 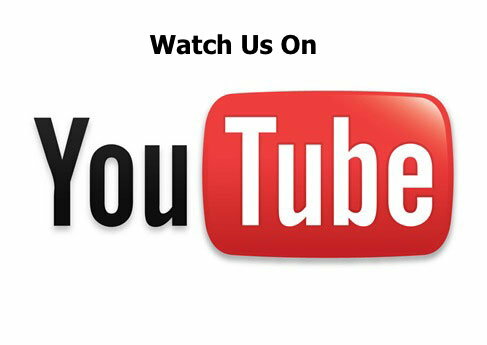 Are you looking for a place to buy the excellent Lobadur Primers and Quality Flooring Lacquers...Look no further, go to Grandparkett.com who sell the full range of high quality Lobadur and Wakol products.